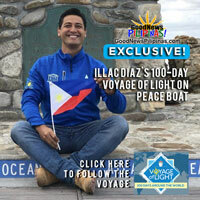 Do you have a good news story to share about the great Filipino spirit and the amazing wonders of the Philippines? How about excellent students and educators, and institutions? Do you know of anyone who is doing positive action, being a solution to a challenge? Is there someone in your neighborhood who has been triumphant with a success or achievement? Are you inspired by the views of someone or an organization? 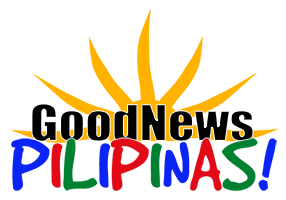 Be a member of the GNP online community of good news advocates and get the privilege of having your story published on the GoodNewsPilipinas.com website, with equal exposure on our Facebook page and followed on our Twitter. 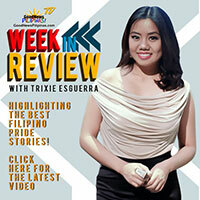 Register HERE as a GoodNewsPilipinas.com Advocate. Get the fulfillment of seeing your byline on a news story, seeing your work reach thousands of site visitors, expand your reputation as a writer, and contribute to the uplifting of the Filipino spirit! The article includes visual suggestions on photos, graphics, or videos that can accompany the published article with relevant URL links to the sources of the visual material. There are so many positive developments happening around us, 24 hours a day 7 days a week in the Philippines and around the world! Let’s create a community where we can share with each other, the good news, the positive action, triumphs and inspirational stories in our very own homes, and communities.